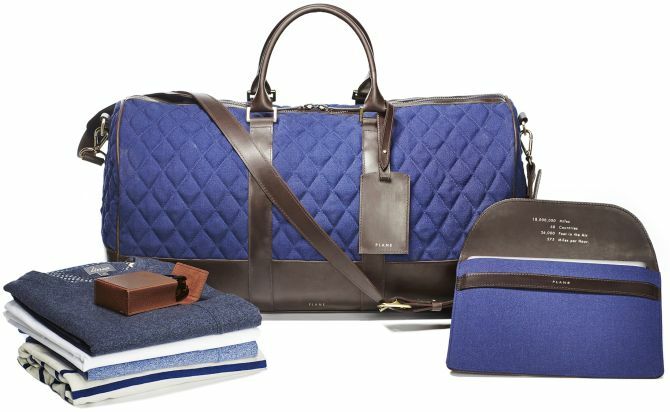 This new lineup uses reclaimed fabrics from old airplane seats to create all-new luxury bags that seems to be classier than the seats found in economy class. 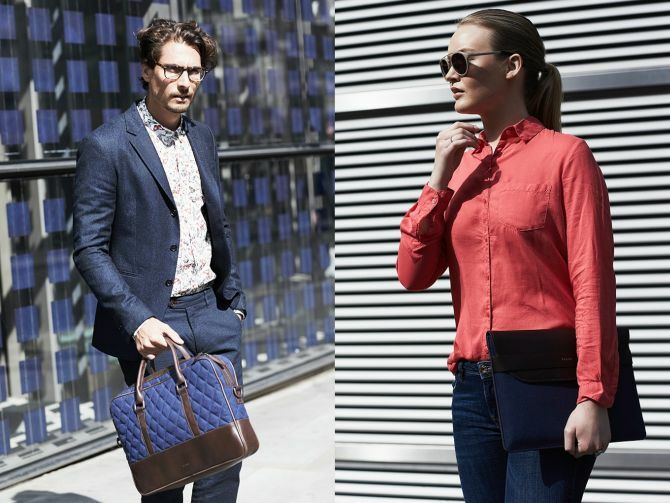 The collection includes a duffle bag, a backpack, a messenger bag briefcase and a collection of tablet and smartphone sleeves. All these fashion-forwards bags are stitched together using recycled airplane seat fabrics along with few luxurious materials like vegetable tanned Italian leather and solid brass fixtures. 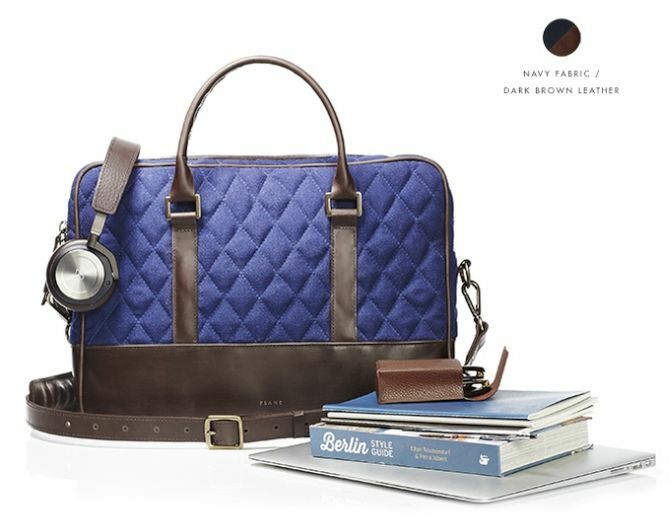 The fully lined weekender featured quilted pattern for protection, durability and luxurious appeal. 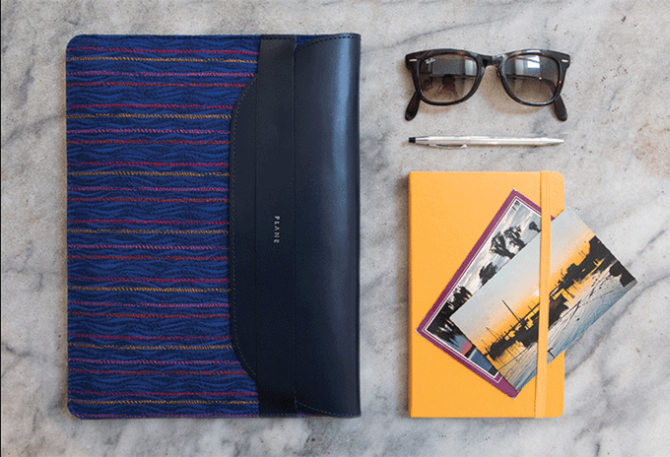 These bags will be your stylish traveling accessories – no matter you’re planning a short weekend trip or a long vacation. 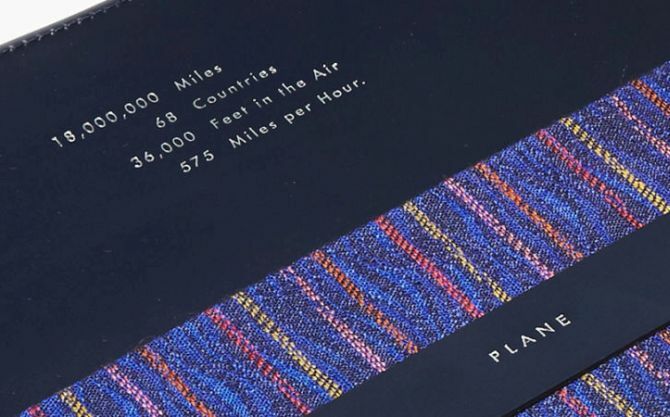 Although air travel industry is not known for any significant eco-conscious practices, but this new collaboration between Alaska Airlines and Fallen Furniture has resulted in the creation of sustainable voyaging accessories that are sensitive towards the planet. Currently, the lineup is aiming to raise $25,000 on Kickstarter. 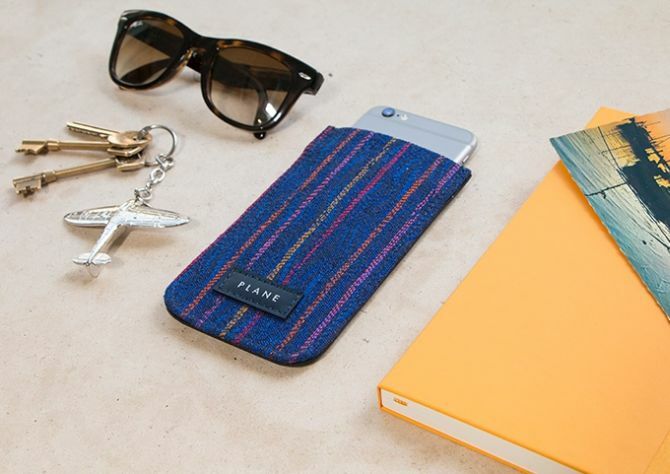 You can pre-order your luxury bags starting from $38 for an iPhone sleeve up to $322 for the carry-on duffle bag. If the ‘Plane’ campaign surpasses its targeted amount, you can expect the delivery of your product by the end of this year.